Carnival Foundation oversees the many philanthropic endeavors of Carnival Corporation as well as its employee-driven service group, the “Friends Uniting Neighbors” (F.U.N.) Team. Although Carnival Foundation’s contributions are spread to communities where the brands operate, the company primarily focuses on organizations based in South Florida, where Carnival Corporation is headquartered. Through monetary and in-kind donations, innovative philanthropic programs, employee fundraisers and hands-on volunteer initiatives, Carnival Foundation and the brands of Carnival Corporation support a variety of organizations. From providing meals to the homeless and abuse prevention to working toward medical advancement and educating youth, Carnival Foundation’s reach is communitywide. 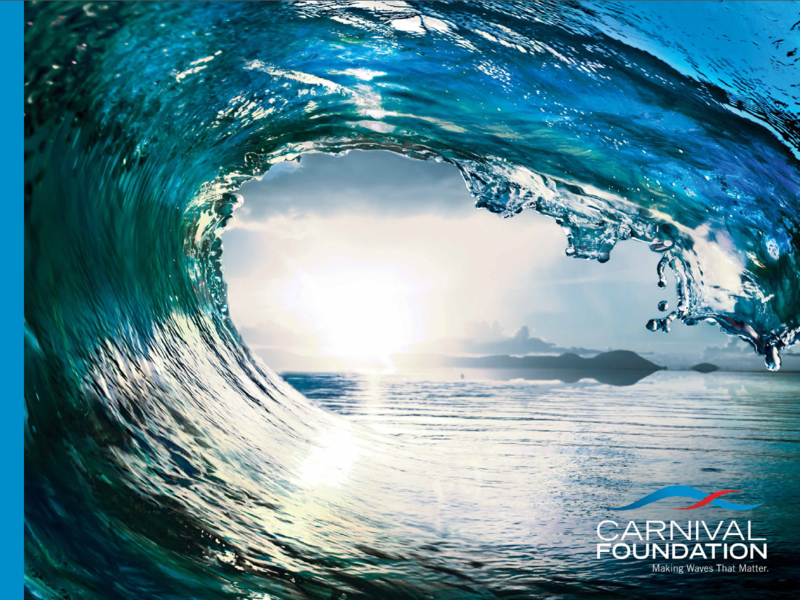 During times of crisis, Carnival Foundation works closely with national and international relief organizations, coordinating corporate and employee donations for emergencies such as hurricanes in the U.S. and Caribbean. Following the example set forth by Carnival’s founder, the late Ted Arison, and continued by his son Micky, chairman of Carnival Corporation & plc, Carnival Foundation endeavors to make South Florida and other communities better places to live and work. Keep up with Carnival Foundations’ latest news and achievements with our News Page. Browse our brochure to find out more about Carnival Foundation. Click the “Download Brochure” button below.